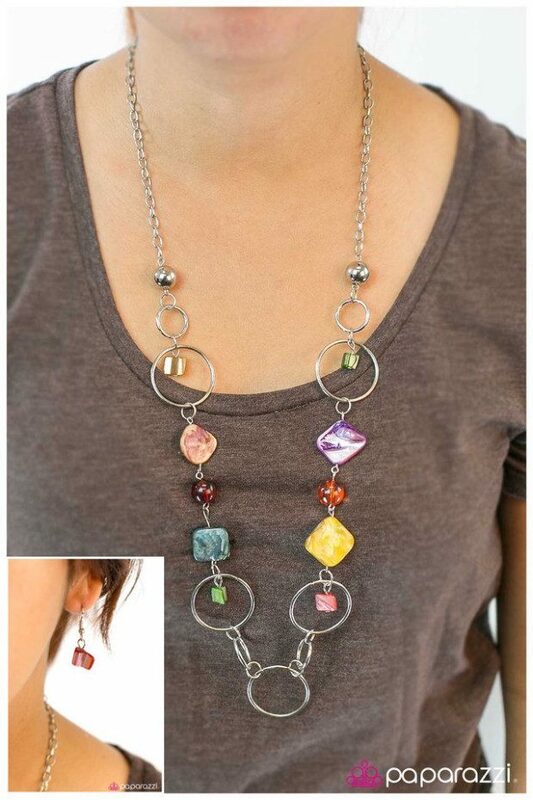 What A Wonderful World Necklace & Earrings Just $5! You are here: Home / Great Deals / What A Wonderful World Necklace & Earrings Just $5! If you love the beach you’ll love this necklace with shell pieces! Order the What A Wonderful World Necklace & Earrings for Just $5! A variety of colorful shell pieces brushed in an incandescent shimmer drape into prismatic statement piece. Infused with skinny silver hoops, the colorful, yet simple design creates a carefree style. Features an adjustable clasp closure. This site has a ton of other pieces you can choose from – necklaces, earrings, bracelets and more – just $5 each! Every necklace purchase comes with a FREE set of matching earrings! Flat rate shipping whether you buy 1 or 10 pieces! Get FREE shipping on a $100 order or over! This site is fantastic!